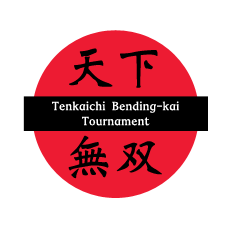 3rd Tenkaichi Bending-Kai Tournament Champions and Runners-Up Announced! All right folks! The 3rd Tenkaichi Bending-kai Tournament is officially over! Thank you to all who participated, and thank you for all those who pulled double and even quadruple duty with multiple characters. You really fought well this year, but of course, there can only be one winner. Before we announce the winners, runners-up and prizes, let's announce the state of the bounties so far! - Applies to Kimiko Hashiko Only! Please respond below if you have not claimed any of your prizes, or if your prizes have not yet been awarded. Thanks again to all participants! Now, to announce the winners! Below you may find a record of the tournament for your viewing pleasure. 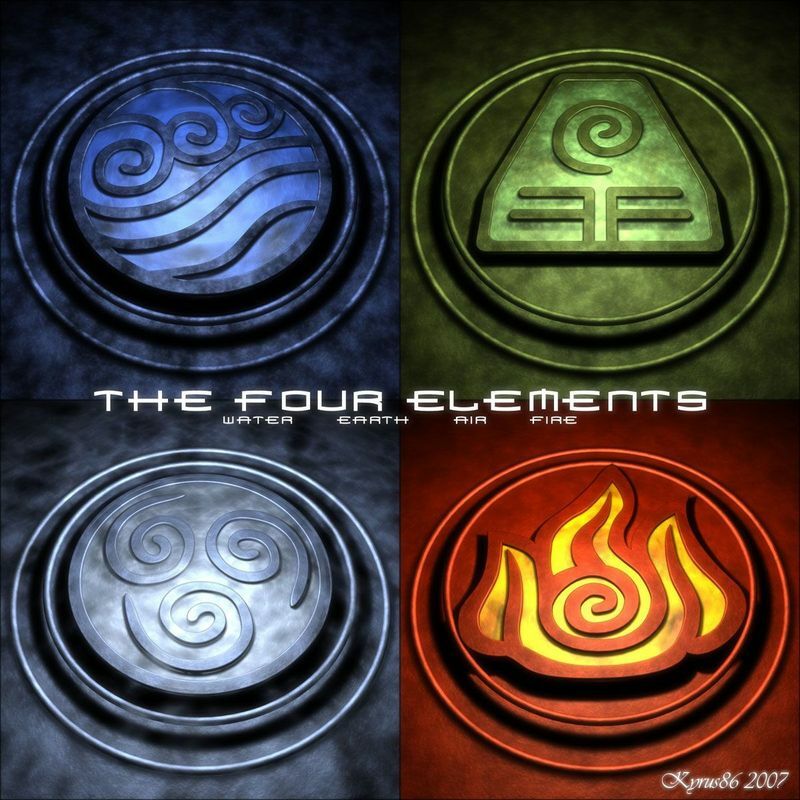 It records who fought who at what stage, and to where they progressed in the tournament.